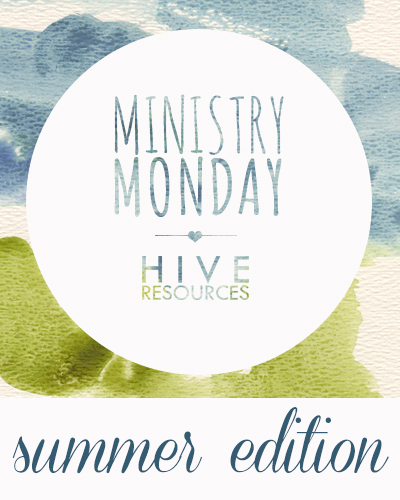 Ministry Monday: Summer Edition is here! 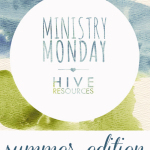 I’m so excited to announce that Ministry Monday is back for the summer! I’ve got some fun ideas and awesome guest posts lined up to help you kick start your summer months! I don’t know about you, but I’m ready for summer. After all those long winter months (and a really cold spring here in PA), I need a fresh dose of perspective like a blast of fresh air! I need car windows rolled down and my house window thrown wide. I need to set aside schedules and to-do lists and sit and run in the sun. Are you ready for summer, too? 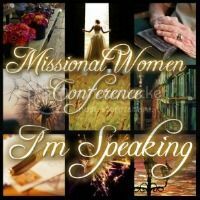 Then join me on Monday morning, and let’s commit to make the next few months about slowing down and making life about what’s really important – the One who loves us and teaches us how to love others. Can’t wait to see you Monday! 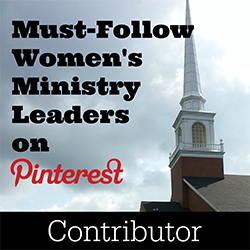 Ministry Monday: Struggling to Teach Your Child to Serve?